Every parent wants what’s best for their children. Everything we do for our kids when they’re young will help to make them the woman or man they are when they grow up. It’s been shown that one of the best ways to predict a child’s level of success is by looking at how engaged their parents were in their lives. Of course, not all parents can dedicate themselves to taking care of their children around the clock. Whether you’re a stay at home parent or you work long hours it’s still important to make the most of the time you have with your kids. With this in mind, we’re going to look at some of the things you can do as a parent to maximize your children’s potential. 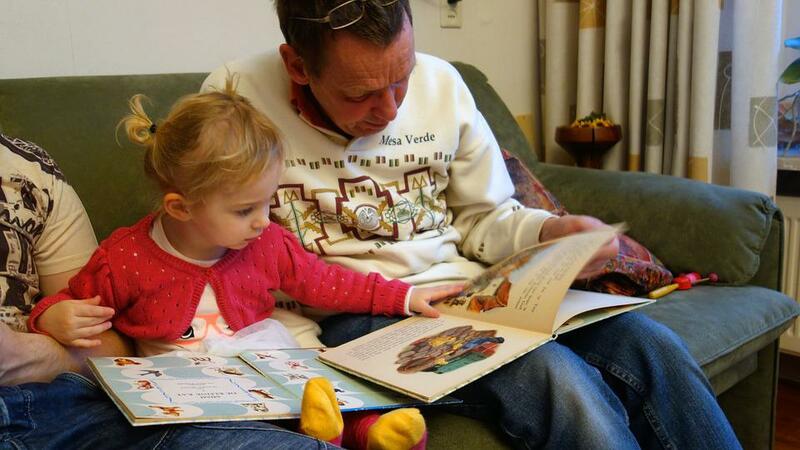 Reading is an essential skill, and it’s never too early to instill a love of reading in your child’s mind. Some parents start reading to their children in the womb. You don’t have to start this soon, but you might be surprised at how early kids can follow along with basic stories. At first, you should read to them, but as soon as possible you want to get them involved. The sooner your child can read the better prepared they will be for life.